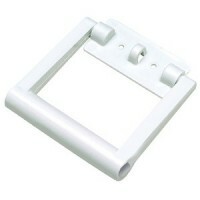 Perfect for securing coolers, tackle boxes, skis or many other applications. Adjustable to 56". 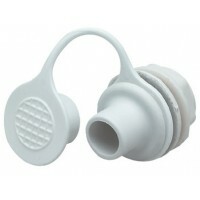 1-1/..
Yukon drain plug wht-blk Fits: Fits Yukon 50 to 250 Qt. 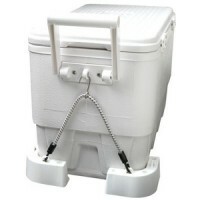 cold lockersDescription: Drain Plug..
120 qt yukon white Size: 48.8"L x 22"W x 20.5"HCapacity: 120 Qt.Rating: 7-14 day..
Ultratherm insulation keeps water, food, beverages, or medical supplies cool and withstands tough jo..
UV-protected. Marine white. Size: 39" L x 16-1/2" W x 2-3/4" DFits: 128 Qt.Color: White..
150 qt yukon white 1p Size: 56.9"L x 25.5"W x 26.1"HCapacity: 150 Qt.Rating: 7-14 day..
UV-protected. Marine white. 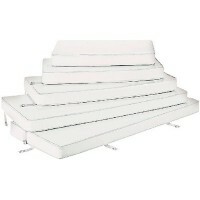 Size: 39-3/8" L x 17-1/4" W x 2-3/4" DFits: 162 Qt.Color: White..
UV-protected. Marine white. Size: 22-5/8" L x 13-1/4" W x 2-3/4" DFits: 48 Qt.Color: White..
54q cooler stainless Size: 24-1/2" L x 15-7/8" W x 16-1/2" HCapacity: 54 Qt.Rating: 4-day..
UV-protected. Marine white. Size: 22-5/8" L x 10-9/16" W x 2-3/4" DFits: 54 Qt.Color: White..
70 qt yukon white 1p Size: 35.25"L x 17.1"W x 20.5"HCapacity: 70 Qt.Rating: 7-14 day..
UV-protected. Marine white. Size: 26-7/16" L x 15-1/16" W x 2-3/4" DFits: 72 Qt.Color: White..
UV-protected. Marine white. 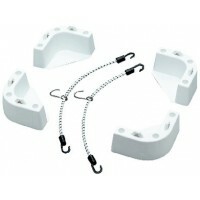 Size: 31-5/16" L x 15-3/8" W x 2-3/4" DFits: 94 Qt.Color: White.. Convenient hatch allows easy access to contents without opening the lid. 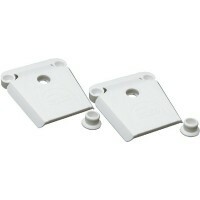 Hatch and lid are Ultrather..
Surelock 95 hinge 2/cd Fits: Surelock 95 Hinges (1pair) PolybagDescription: Hinges.. 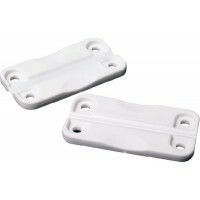 Replacement cooler latch set for Igloo coolers only. 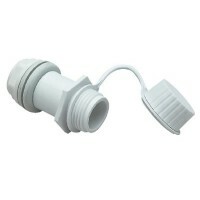 Fits: 48, 54, 72, 94, 128, 162Includes: (1) lat..
Standard drain plug Fits: 54 Qt. and SmallerDescription: Drain Plug..
Threaded drain plug Fits: 72, 94 and 162 Qt.Description: Drain Plug..
Softside marine tote 36 wh Size: 36 Qt.Size (L x W x H): 20.5" x 11" x 13"..
Yukon tie down kit 250 silv Fits: 250 Qt.Color: Silver..
Yukon tie down kt 50-150 silv Fits: 50, 70, 150 Qt.Color: Silver..
Yukon cushion 150qt offsh Fits: 150 Qt.Color: White/Gray w/Red Piping..
Yukon cushion 250qt offsh Fits: 250 Qt.Color: White/Gray w/Red Piping..
Yukon cushion 50 qt offsh Fits: 50 Qt.Color: White/Gray w/Red Piping..
Yukon cushion 70qt offsh Fits: 70 Qt.Color: White/Gray w/Red Piping..
White UV resistant marine grade vinyl. Size: 38-1/4" x 17-1/2" x 3"Fits: 128 Qt.Color: White..
White UV resistant marine grade vinyl. Size: 40" x 17" x 3-1/8"Fits: 162 Qt.Color: White..
White UV resistant marine grade vinyl. Size: 22-1/8" x 10-5/8" x 3"Fits: 48 Qt.Color: White..
White UV resistant marine grade vinyl. Size: 23-1/4" x 13-3/8" x 3"Fits: 54 Qt.Color: White..
White UV resistant marine grade vinyl. Size: 26-1/4" x 15-1/4" x 3"Fits: 72 Qt.Color: White..
White UV resistant marine grade vinyl. 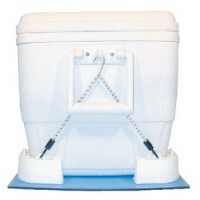 Size: 31-1/4" x 15-5/8" x 3"Fits: 94 Qt.Color: White..
Cooler's corners stay put with straps. Prevents injury, boat and cooler damage. Quick disconnect str.. 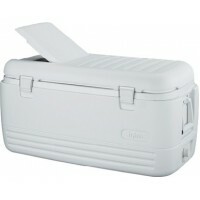 Most popular replacement parts for Igloo coolers.76901 and 76921 are sold in pairs. Pack: 1.. 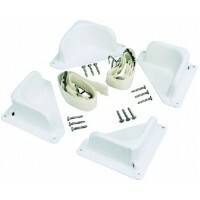 Most popular replacement parts for Igloo coolers.76901 and 76921 are sold in pairs. Pack: 2..
Includes four corner brackets and two nylon bungee hold down straps which will prevent cooler from m..